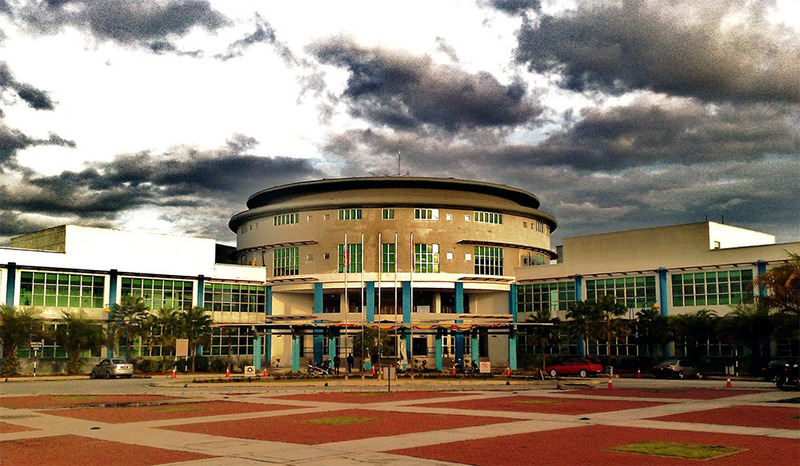 Kuala Lumpur, Malaysia, 1 March 2017 – Universiti Selangor (UNISEL) has recently successfully deployed Virtual Desktop Infrastructure at two of its key campus locations located in Shah Alam and Bestari Jaya. An initiative by Centre for Information Communication and Technology (CICT) at UNISEL, the infrastructure is powered by VMware technology running on advanced computing solutions from Hewlett Packard Enterprise (HPE). 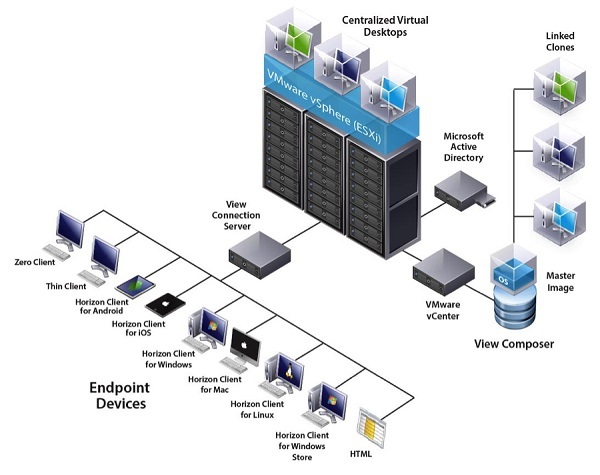 UNISEL found this solution in VMware, which provide its Virtual Desktop Solution; VMware Horizon Advanced 7. The selection enables UNISEL to transform static desktops into secure, digital workspaces that can be delivered on-demand. Thanks to VMware Horizon Advanced 7, UNISEL can project virtual or remote desktops and applications through a single Virtual Desktop Infrastructure (VDI) and app virtualization platform. The system can support up to 200 concurrent users utilizing Windows 7 Professional 32/64bit and is supported by bandwidth speeds of up to 100Mbps. “UNISEL’s use of technology will enable more university staff and students to benefit from the ability to work and study anytime, anywhere on any device in a secure manner. We are confident that this use of technology will empower our nation and its workforce towards a digital economy and provide the competitive edge we need,” said Alex Loh, Country Manager, Malaysia, VMware. Forming the base of UNISEL’s Virtual Desktop Infrastructure network, the high-performance and scalable HPE DL580 Gen 9 servers are equipped with multiple powerful Intel Xeon processors, 448 GB RAM and a combination of 1Gbps, 8Gbps and 10Gbps network interface adapters. The servers offer flexible and fast access to data, improved reliability and data protection, and built-in redundancy to prevent data loss and downtime. “Organizations including tertiary institutes like UNISEL are turning to technology to overcome new challenges in the age of digital disruption. Through our strategic alliance with VMware, we are proud to deliver reliable and scalable solutions that enable our customers to take advantage of the power of Hybrid IT, drive greater agility and efficiency, and create value for their organizations,” said Anita Lim, General Manager, Enterprise Group, Malaysia, Hewlett Packard Enterprise. “Initially, what we sought was something that would enable us to consolidate control, delivery and protection of end user computing resources. Ideally, these would be flexible and policy driven to adapt to changing end user computing environments. We also wanted to leverage on virtual networking to simply and dynamically protect data centre infrastructure and workloads,” said En. Mohd Fariz Jaafar. Laying the foundation of the Virtual Infrastructure servers, network and storage components, UNISEL VDI systems are ready to use, with minimal planned downtime, complete with the associated High Availability (HA) architecture. Hands-on training and comprehensive technical documentation were also fully supplied to UNISEL. “Aside from that, we are also impressed with VMware Horizon 7 being able to consistently provide a great end user experience. More importantly, it can do so across devices, locations, media and connections,” he added. The end result for UNISEL is a modern delivery architecture that delivers desktops in seconds, reduces storage and operational costs with truly stateless desktops and ensure painless application packaging and installation. The implementation for the UNISEL VDI project is to the satisfaction of all involved in the project and opening the door to more digital project in the future. Next : The Huawei Mate 9 BLACK Limited Edition Is Here!